This will fit into your RC10GT perfectly. 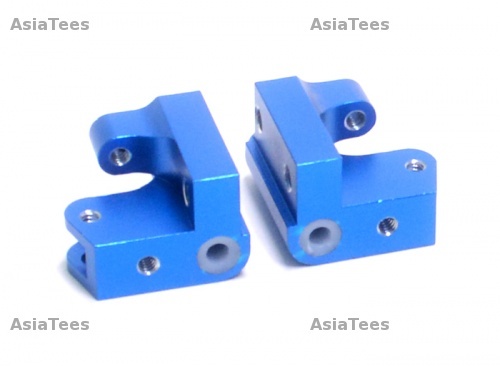 The Team Associated RC10GT Aluminum Front Bulk Head Set Blue has an average rating of stars based on 10 customer reviews. Major variance in each part. Right side was very sloppy in the hinge pin bore. Everything fit perfect, no flaws at all. Other Upgrades/Parts Recommended by Reviewer: Any and all.